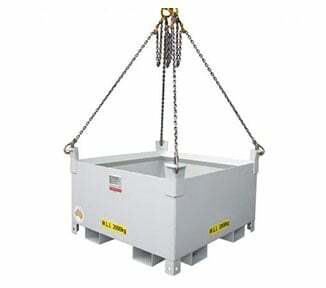 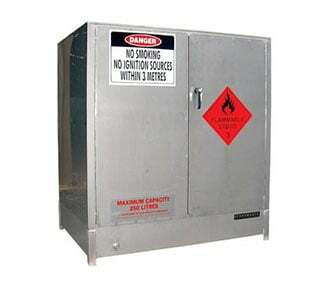 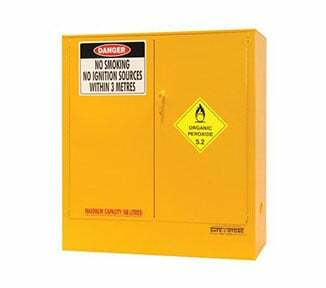 The ST02 is a galvanised steel storage cabinet for keeping parts, appliances, tools and PPE secure. 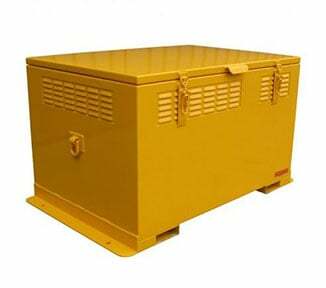 The industrial storage cabinet has 5 storage levels (including the base) and is dust and vermin-proof. 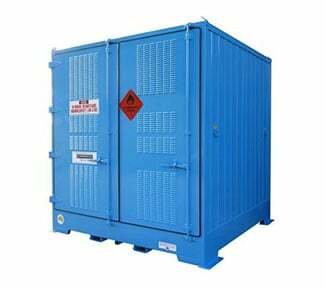 The galvanised coating on this steel storage cabinet is highly durable and fully corrosion resistant. 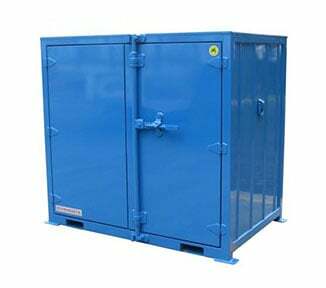 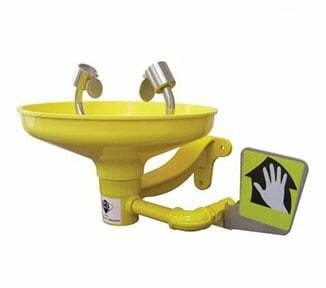 Plus, your operating equipment and consumables are always secure because the sturdy L-handle door opener, which is key lockable. 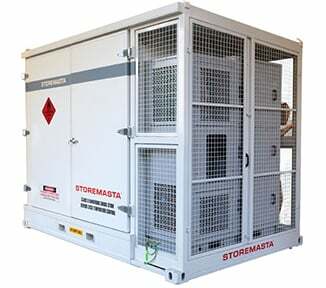 The ST02 is another corrosion-resistant storage solution from STOREMASTA. 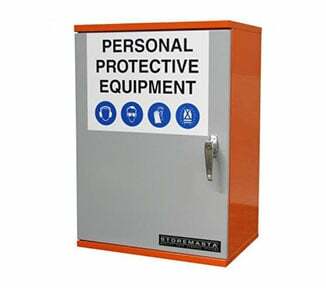 100% Australian-made, order your galvanised lockable cabinet direct from STOREMASTA today.